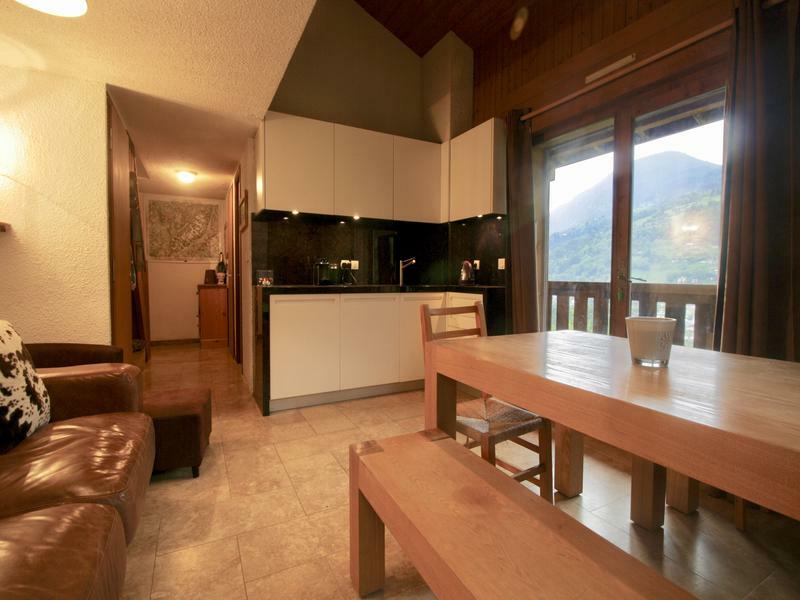 Too late for this great 3 bedroom duplex ski apartment SOLD in St Gervais. Ski in/out, great views, balcony, pool . Under an hour to Geneva don't miss the 360º virtual tours on the Leggett website. 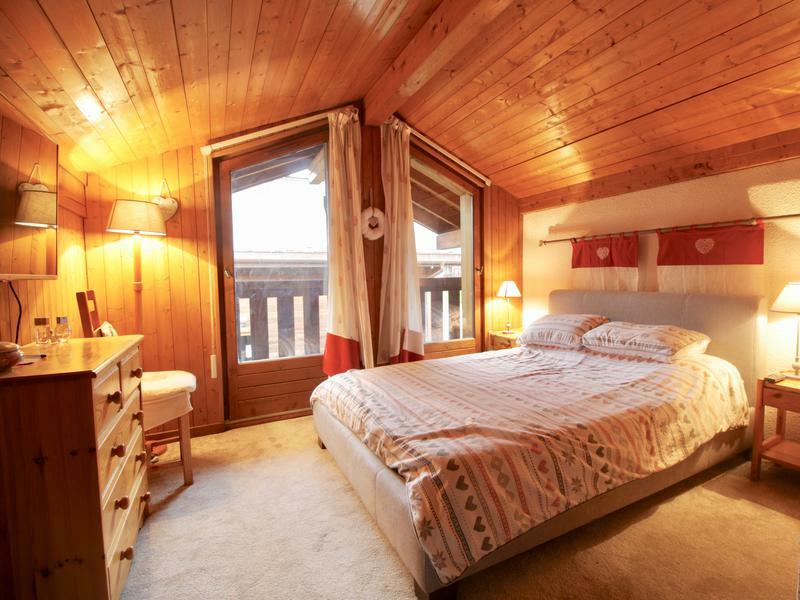 Ski or lift direct from the door or within a few paces and ski back at the end of the day. Small lockable storage area where you can stash your skis and boards. 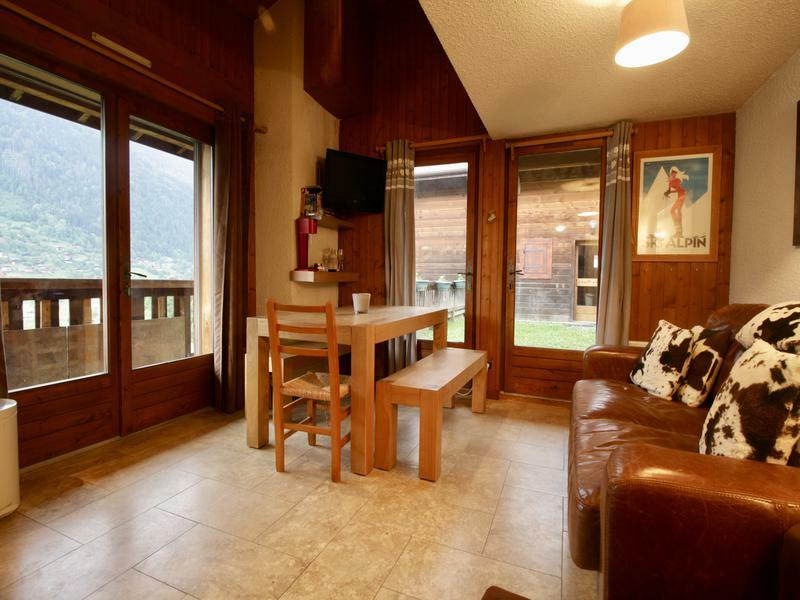 This fully renovated duplex apartment with 3 bedrooms and 2 bathrooms is in a great postion to take full advantage of both the pistes and the town . The apartment is 54m2 (43m2 habitable area over 1.8m high) and in addition has the balconies and terrace for outdoor dining and relaxing . On the edge of the main piste back to the town, which is fitted with snow cannons subject to conditions and ability you can ski back to the property from Dec to March. It is a 600m walk to the cable car station with the historic market town just over the bridge. 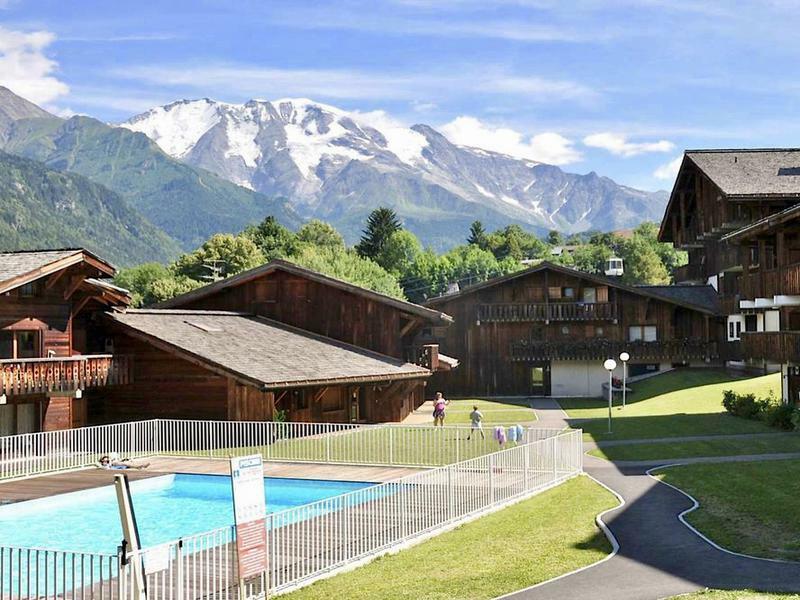 With great views of the Mont Blanc range and a swimming pool in the grassy courtyard for the summer months makes this is a great option for a family . Great rental property if required too. - dining and lounge areas opening on both sides to the balcony and south facing terrace. Possibility to add a wood burner to the existing chimney . 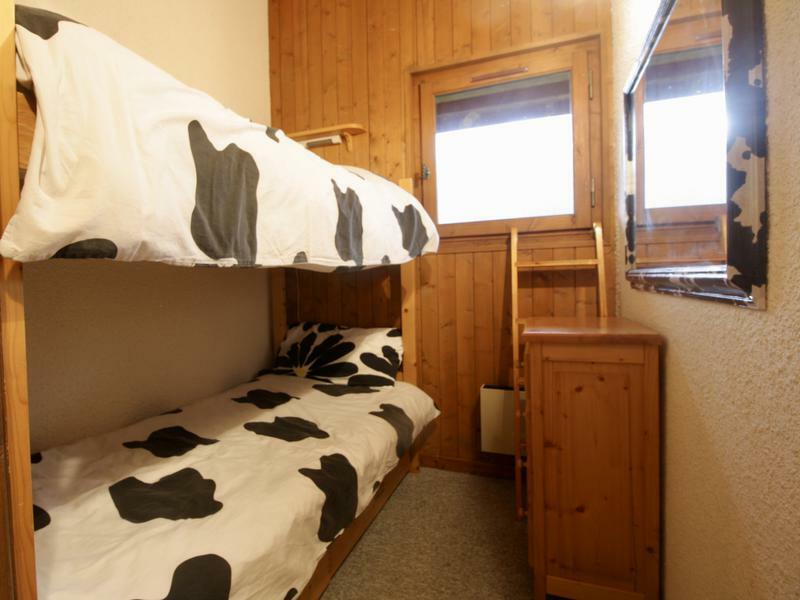 - a really tall bunk room, with great views to the town. Ideally situated between Chamonix and Megeve, St Gervais is a genuine French market town with a vibrant year round activity and is at the heart of the Domaine Evasion Mont Blanc the 3rd largest ski area in France with 445m of pistes and 5 snow parks and incorporates the resorts of Megeve, Les Contamines and Combloux as well as St Gervais itself at the centre of the circuit. Whilst the town is on the rise, there are no British tour operators bringing the mass market, and there is a strong demand for quality rental accommodation from the growing numbers of independent travelers discovering the area. Getting here could not be easier with an easy motorway drive from Geneva airport in less than an hour and from the channel ports in 8 hours. In the summer months there is a wealth of activities from walking, mountaineering and cycling to relaxing at the new pool, swimming in the local lakes. 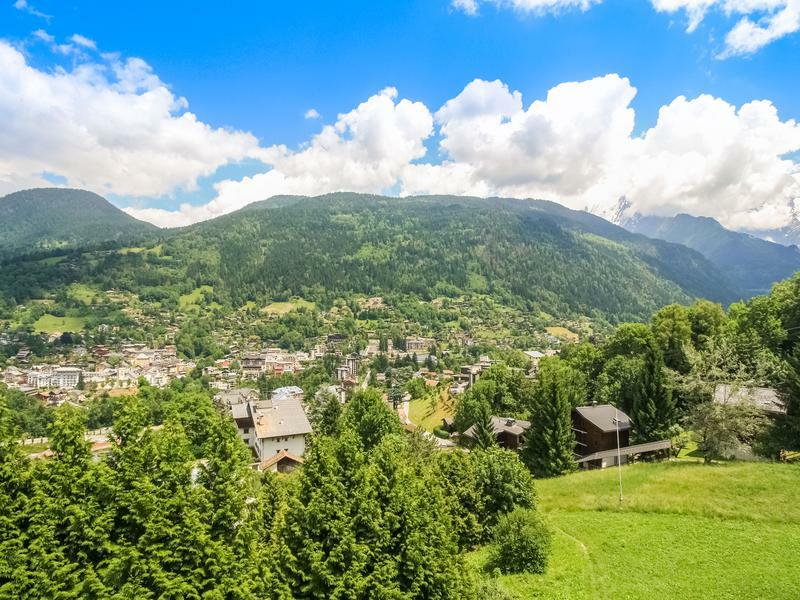 There are golf courses in both Megeve (8km) and Chamonix, which is only 30 mins drive (26km) and St Gervais is also ideally located for day trips, as Annecy, Switzerland and Italy are all within an hour's drive. Transfers buses also run to St Gervais station year round. A lesser known area that deserves greater recognition as it is the 3rd largest area in France with 445km (276 miles) of piste served by 107 ski lifts and featuring the resorts of Megeve, St Gervais, Les Contamines, Combloux, La Giettaz and St Nicolas de Veroce. You can also link into Les Houches and onwards to the Chamonix valley via the Tramway du Mont Blanc from St Gervais. 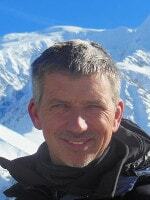 The lift pass price is reasonable for such a large area and the atmosphere that of genuine French market towns and villages and not of purpose built ski resorts . If you are looking for authenticity where French is still spoken in the bars and shops this is the place ! 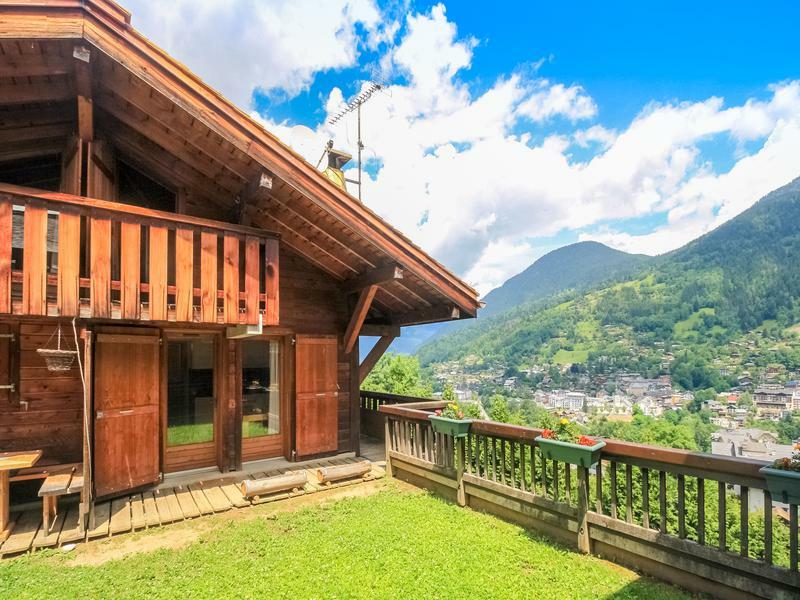 The area is one of the easiest to reach from Geneva airport , just 86km so an easy 45 minutes motorway drive and then just 7 minutes up the hill to St Gervais. The area is less well known as there are no major tour operators bringing the mass market to the area, however there are plenty of like minded independent travellers and the range of villages means you will find a holiday to suit almost every person and pocket. From the uber rich clientele of Megeve to the family friendly resort of Les Contamines – there is something for everyone. This also applies to the skiing which is varied to suit all abilities and the traditional villages makes this a great destination in the summer months too with a range of activities for everyone. Saint Gervais and the Evasion Mont-Blanc area consists of 219 slopes, 107 ski lifts and 650 artificial snow makers. The area also has 2 snow parks and a good choice of off-piste.